Matatu: Kadi Saba is a unique, simple and fun card game which originates from Uganda. 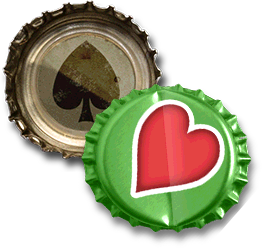 The object of the game is to play all your cards before your opponent does, with a few extra rules to spice things up! The game is perfect for passing the time and is very simple to learn. 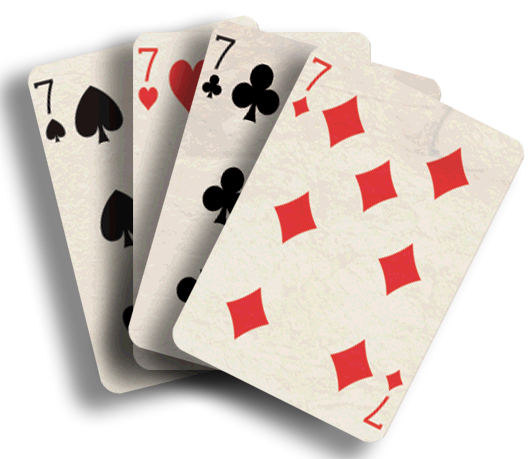 Players are given 7 cards each, and each turn they play a card that has the same suit or number as the card on the top of the pile. 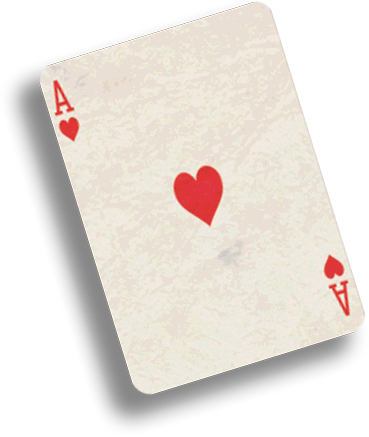 A Jack or Eight allows you an extra turn, an Ace allows you to change the suit, a Two forces your opponent to play a Two or draw 2 cards, and playing a Seven of the ‘cutter’ card suit ends the game. In this case, the player with the least amount of cards wins! Download our app to your mobile device and place your next bet today. Our Matatu game is available on iOS and Android as an app, and it’s also available to play on your desktop computer, so anyone can join the fun. 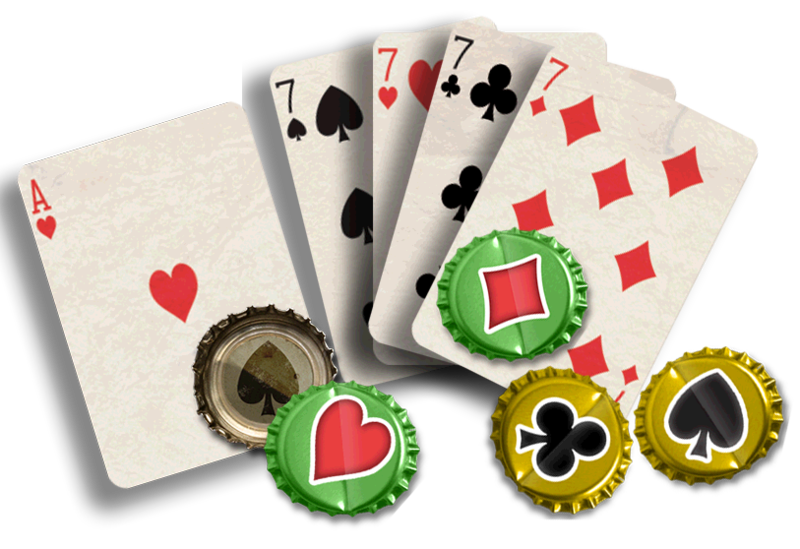 The Matatu app allows you to take the game with you everywhere for some casual card gaming on the go. 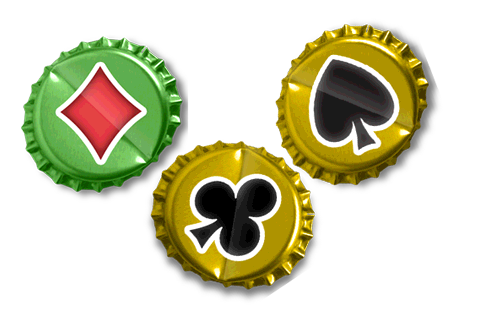 Challenge your friends and see who can achieve the highest score – who will be the master of this classic African game? Best of all, our Matatu game was made 100% locally and is completely free to play – there’s no reason why you shouldn’t try it out. Have fun!